Brian D. A. O'Connor - Brian O'Connor Inc. 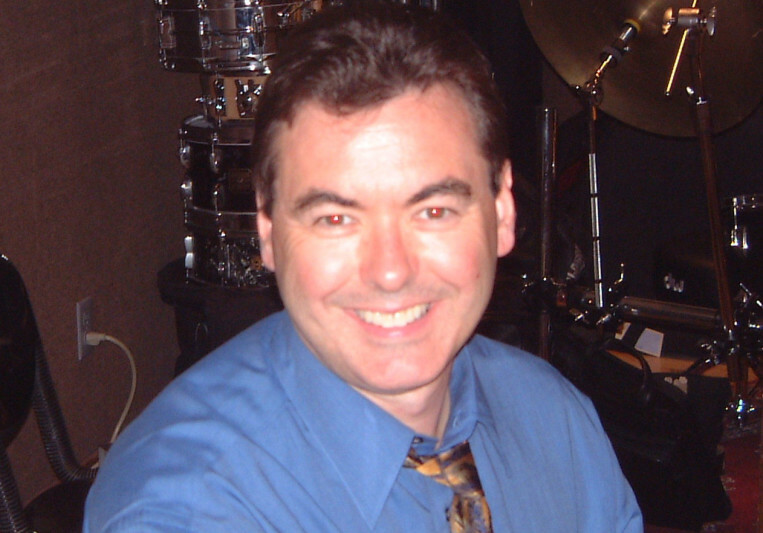 Contact Brian D. A. O'Connor - Brian O'Connor Inc.
For over 30 years, I have recorded in Los Angeles as a first call French Horn player for over 2,400 movies, hundreds of TV series and shows, thousands of records and jingles and many Live TV shows including the original Carol Burnett Show and 20 Oscar performances. I have played Principal Horn on over 800 movies. From 1998 until 2009, I taught Horn at UCLA and a number of my former students are now working in high profile professional Horn jobs including the LA Studios, Symphony and Opera Orchestras and Military Bands. I love working with all of my musical colleagues and enjoy helping in any musical projects. Let me help your project with my professional experience and strong work ethic. Endorse Brian D. A. O'Connor - Brian O'Connor Inc.